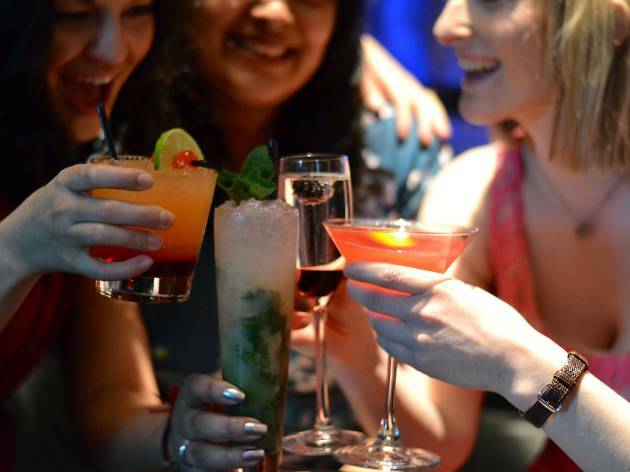 Explore the Birmingham venues mixing and muddling the best drinks in the area at this event celebrating delicious tipples and expert mixology. 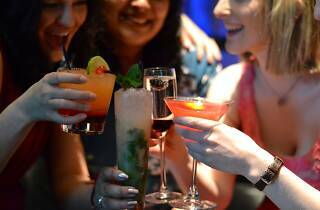 Pick up a £6 wristband which covers all three days, and you'll be able to order £4 signature cocktails from various joints including Gas Street Social, The Lost & Found and The Rose Villa Tavern. You can also grab a guide booklet from the event hub so you can expertly plan you trip from Manhattan to Singapore Sling. Venues taking part will be announced between now and June, and tickets are available online.